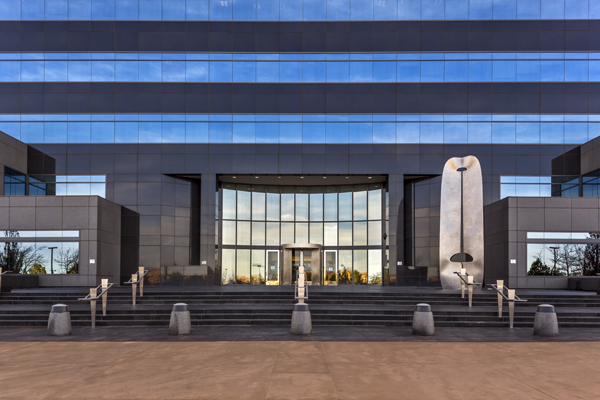 AT&T Building is a six-storey, Class A trophy office building constructed in 1997. 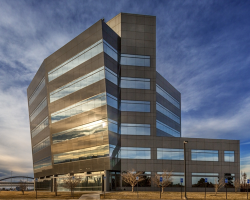 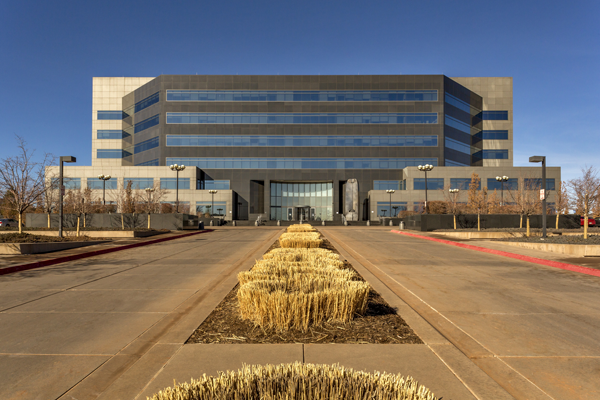 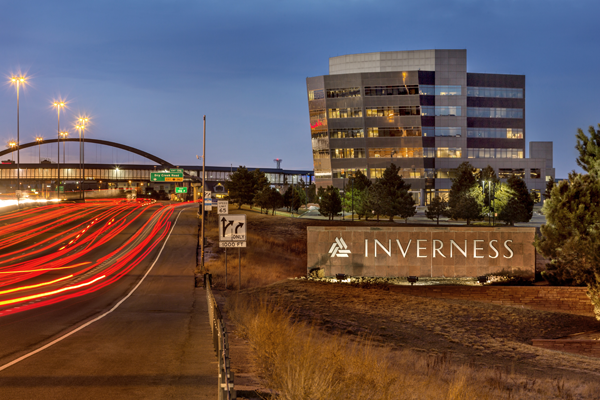 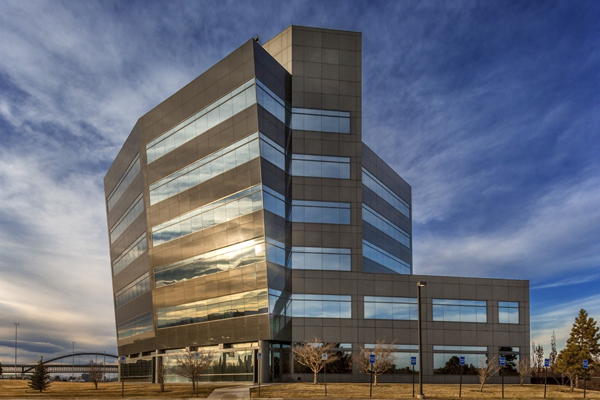 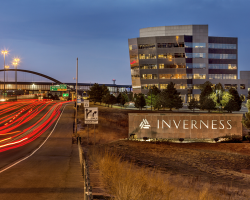 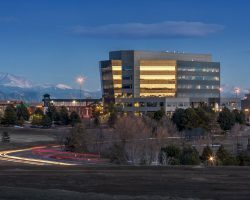 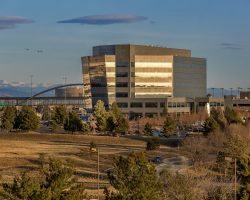 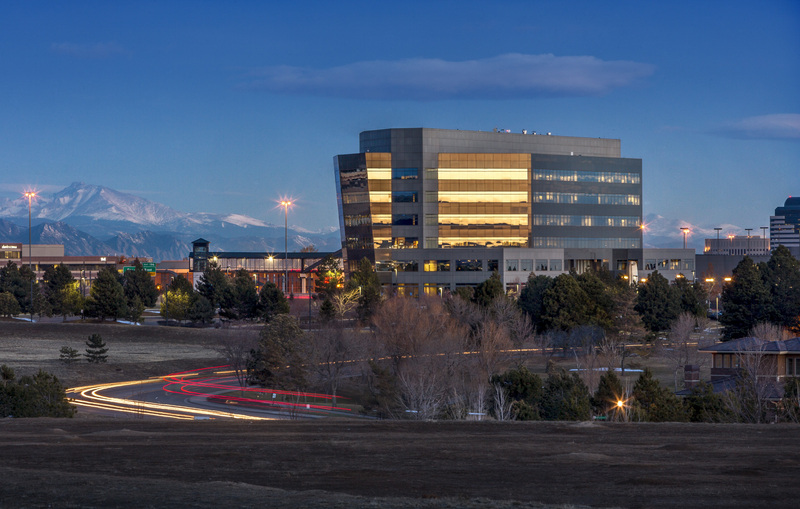 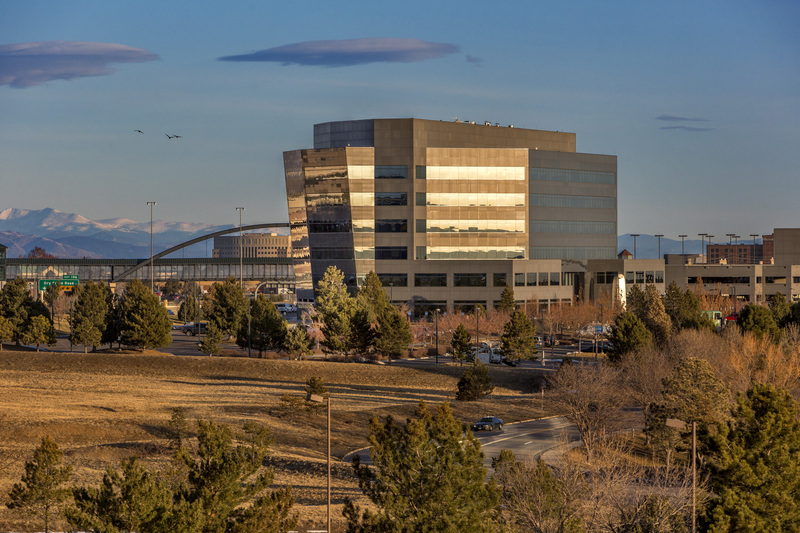 The property is located in one of Denver’s most prestigious office parks in Englewood, a southeast suburb of the Greater Denver Area. 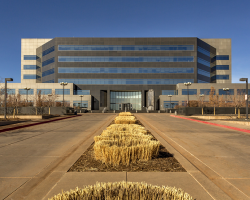 The building comprises 256,767 square feet of leasable area and is 100% occupied by AT&T. 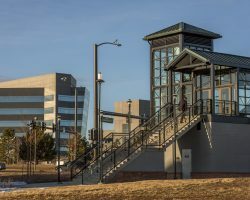 The property has 1,449 parking stalls for a ratio of 5.6 stalls per 1,000 square feet of leasable area. 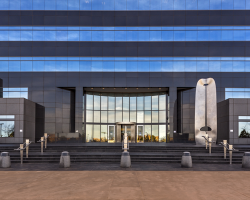 In 2015, Artis purchased a parcel of land adjacent to AT&T Building. 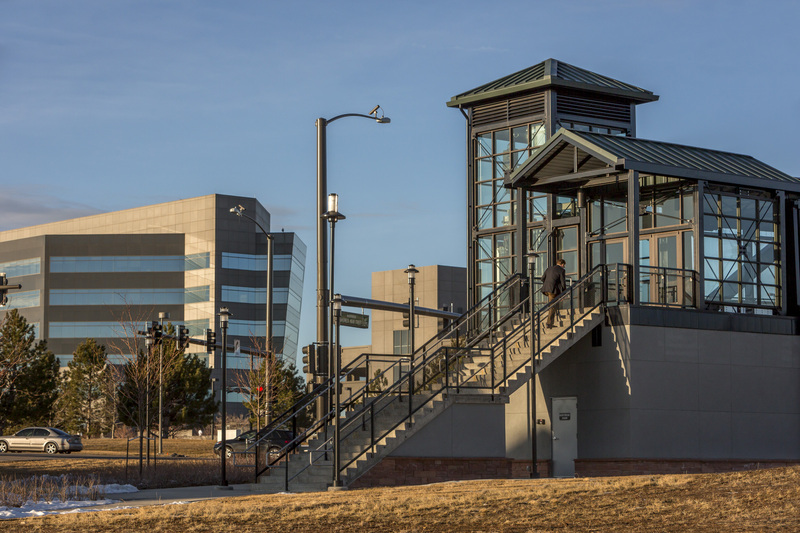 Construction of Phase I of a new development on this vacant land commenced in 2016.